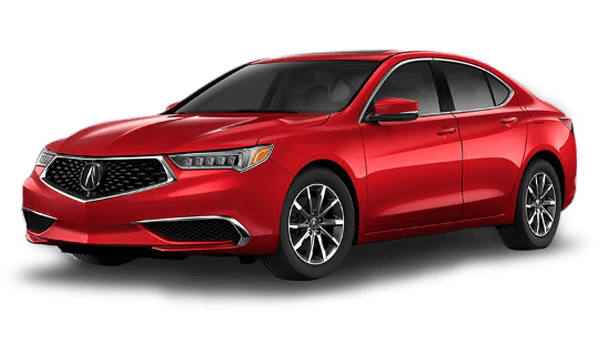 When taking to the roads in a luxury model, the 2018 Mercedes-Benz C-Class and 2019 Acura TLX are most people’s choices. But which is best for you? While the TLX has a little more space, the C-Class is fully loaded with technology and safety features to keep you safer on the Westfield roads. Take a closer look at the two and find the vehicle that’s best for you. Mercedes-Benz C-Class – COMAND® Navigation, BurmesterⓇ Audio System, Apple CarPlay™ and Android Auto™ smartphone integration, and more. Westfield driver don’t have to worry about their safety in the C-Class. There are plenty of standard safety features that the C-Class provides that aren’t available in the TLX at all. Those include Navigation Aid with Voice Activation, Vehicle Location System, Emergency SOS, Roadside Assistance and Stolen Vehicle Tracking, and more! That list doesn’t even begin to cover the other safety features found in the Mercedes-Benz C-Class. 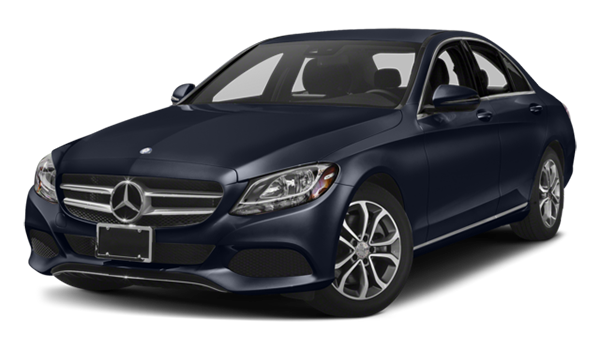 If you’re ready to get a Mercedes-Benz C-Class of your own, to compare the C-Class to the Mercedes-Benz CLA, or if you have any questions, contact us at Mercedes-Benz of Union. *2018 EPA-estimated mileage. Actual mileage may vary.